Support Independent Artists! 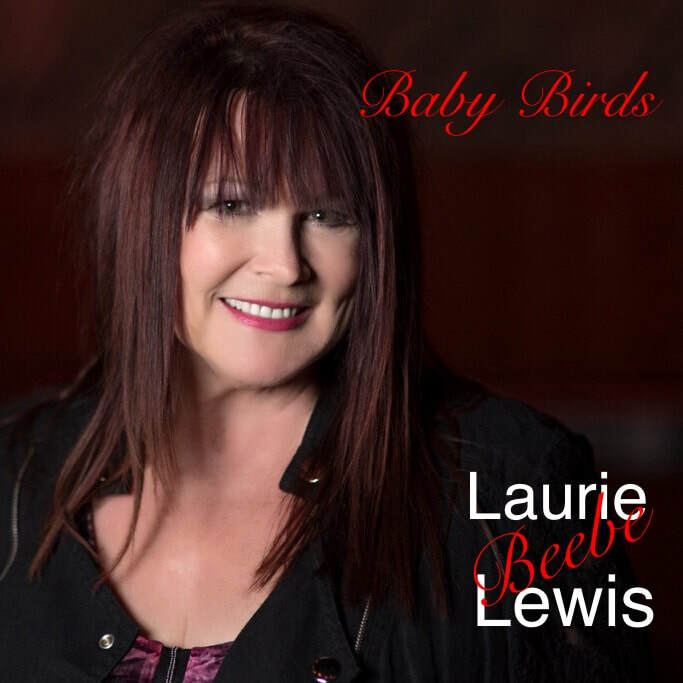 Please download my music including "Baby Birds" on iTunes and other digital music sites! My Gospel CD "Restoration" is also available on iTunes "Take My Hand Precious Lord" was #1 on the Gospel Music charts for 16 weeks in a row on MP3.com several years ago. It is a time honored Gospel Blues piece that has become a favorite!